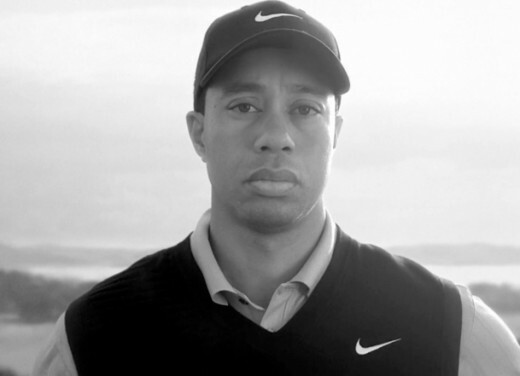 Nike has launched a new ad spot for Tiger Woods which features the embattled golfer along with the voice of his late father. “Tiger…I am more prone to be inquisitive, to promote discussion. I want to find out what your thinking was. I want to find out what your feelings are. Did you learn anything?” Earl asks. Powerful stuff, especially given how significant a role Earl Woods played in Tiger’s life. However, an argument has been made that the ad goes way overboard, since it uses Earl Woods’ words in a way that he obviously didn’t have direct approval over.